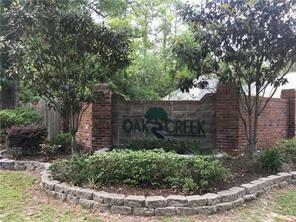 LARGE LOT IN HIGH DESIRED OAK CREEK SUBDIVISION. 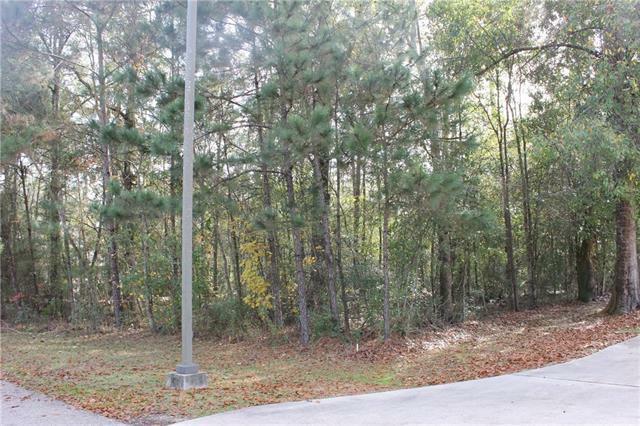 THIS LOT IS .60 ACRE. 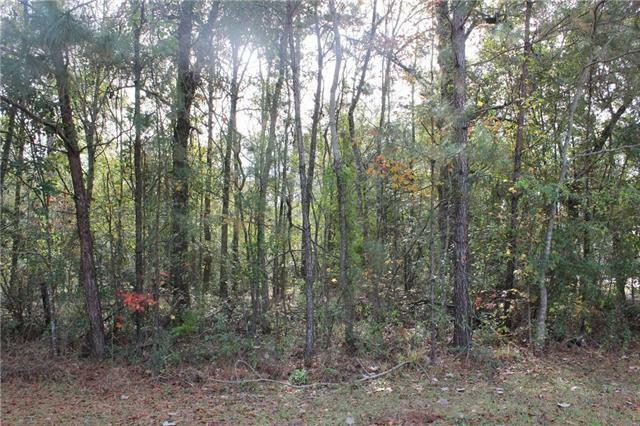 IF YOU ARE LOOKING TO BUILD YOUR DREAM HOME THIS COULD BE THE PLACE.